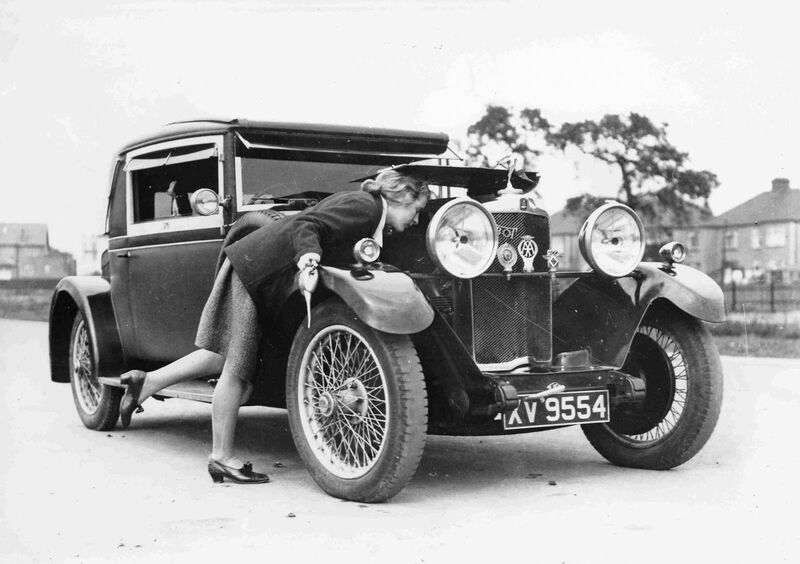 In 1933, Miss Kitty Brunell became the first, and so far only, woman to win Britain's RAC Rally. She was driving a four-seater AC Ace sports car, the precursor to the AC Cobra. Several Aces made it to the finish at Hastings that year, including a Mrs G Daniel in seventh place. She also won the Concours d'Elegance. Kitty had been rallying since 1929, when she was second lady on the Monte Carlo Rally, behind Lucy O’Reilly Schell. She was driving a Talbot 14/45. Remarkably, she was only seventeen years old at the time. 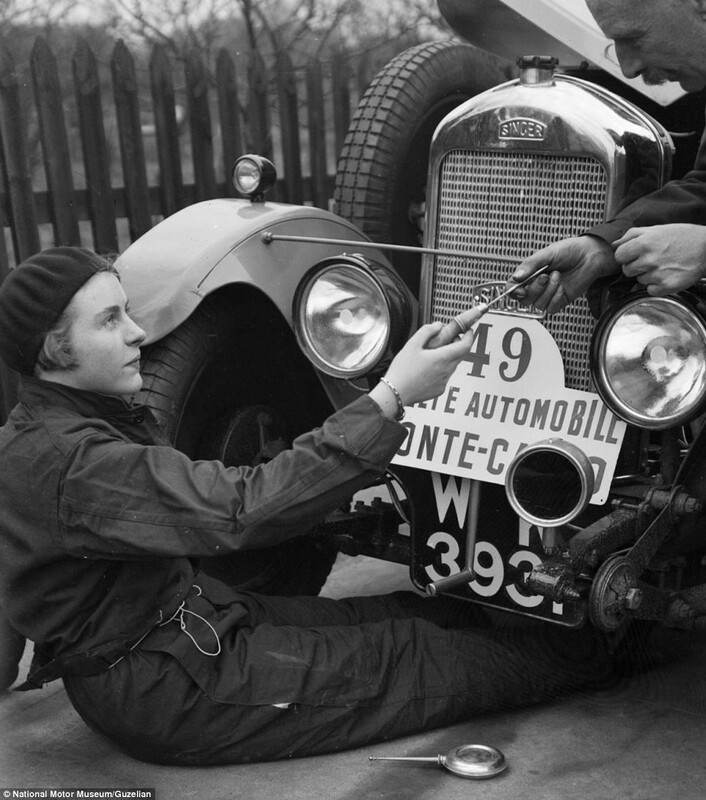 She had been interested in rallying for some time, and even earlier photographs show a fifteen-year-old Kitty acting as a mechanic on another car. Her second attempt at the Monte was in 1930. She drove a Talbot again, and was fortieth this time. The Coupe des Dames still eluded her, and it was won by a French driver, Madame Dore, this year. 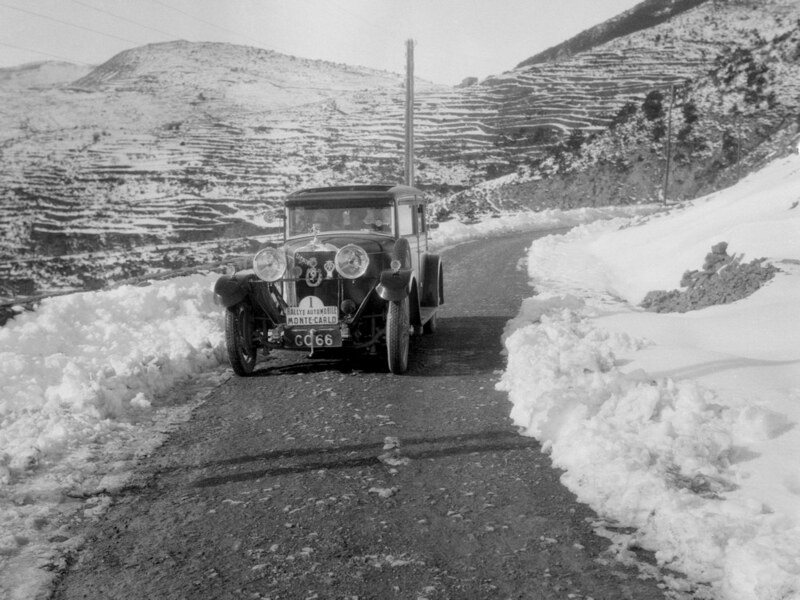 A change of car to a Bianchi for the 1931 Monte led to a non-finish. 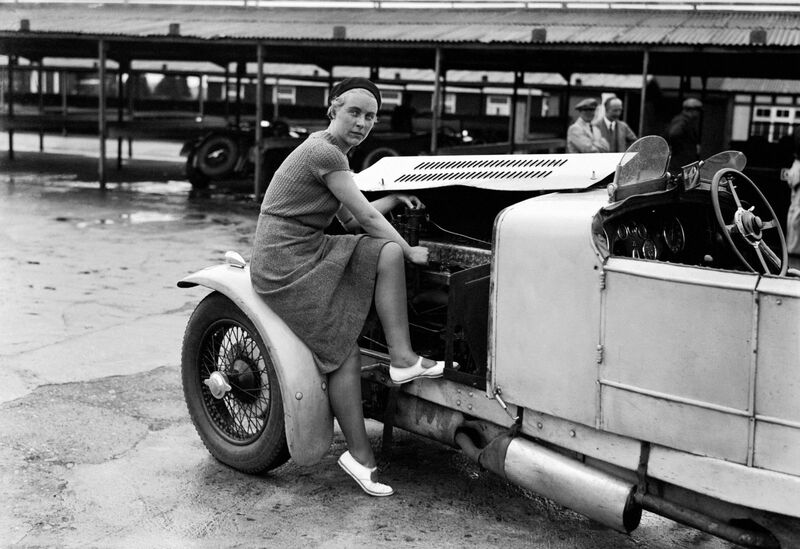 At around this time, she is known to have owned a Delage, but it is unclear whether or not she used it in competition. In 1932 she turned her attention to her home events, and drove an MG F Magna on the Scottish Rally. She was competing in the Large Car class, but was disqualified for having her father as a passenger. Her car for that year’s RAC Rally was a Crossley. The result is unknown. Pictures of her exist which show her rallying a Ford Model A this year, but it is unclear which event this was. She competed in trials that year, including the JCC Open, in which she drove a Triumph, and won a Third Class award for her class. In the Brighton Speed Trials, she drove a Rover, in the 3000cc sportscar class. In 1933, the same year as her RAC win, she used an Aston Martin on the Scottish event, again as part of the larger 1500cc and over class. Her name disappears from the entry lists after 1933. She is known to have married a fellow competitor, Ken Hutchinson, at about this time, which may explain her absence. She was the daughter of motorsport photographer, Bill Brunell, which explains why so many photographs of her exist, in comparison to other drivers of the time.